If you want to bring style and external protection to your building or outdoor space, you can’t go past timber cladding. 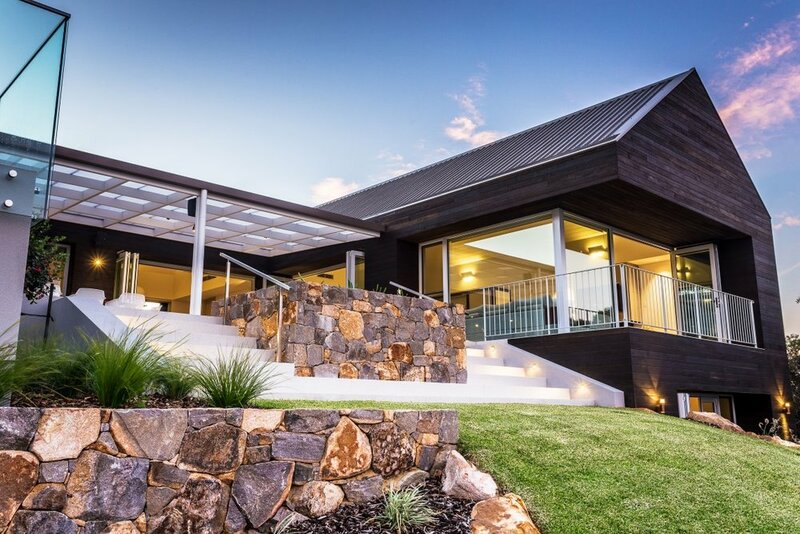 Architecture in Australia has embraced timber cladding and commercial and residential properties tastefully embellished with wood boards are becoming more and more popular. 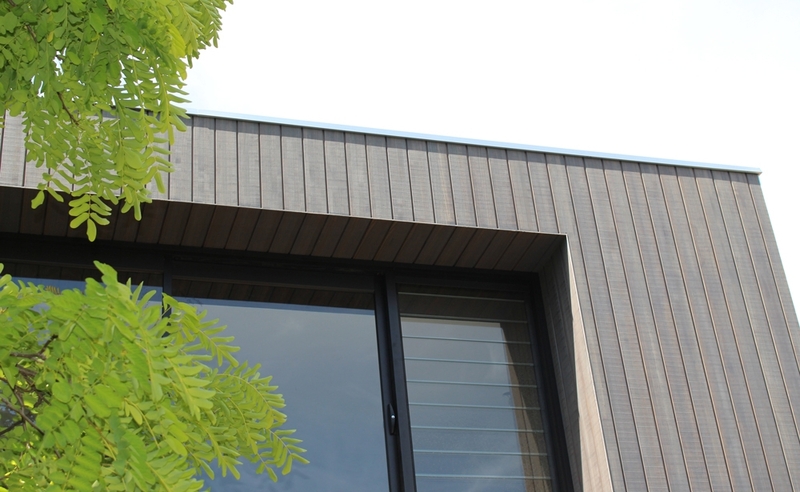 Timber cladding uses specially profiled boards to seal out weather with edge-profiled overlaps. 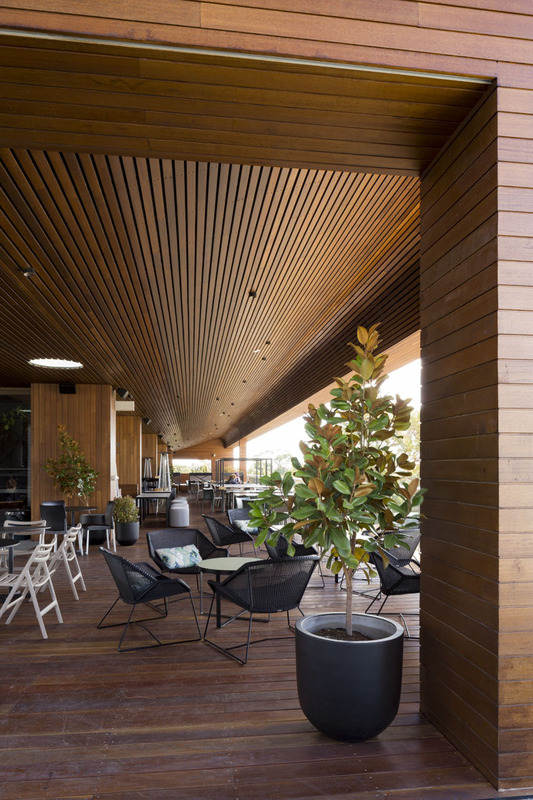 Outdoor timber cladding can be customised to suit your building and style preferences – it can be done with horizontal, vertical, or angled boards. The use of timber cladding has become increasingly popular due to its classic aesthetic appeal and its wide array of benefits. Our extensive and superior range of hardwood and softwood timber cladding material options and profiles suit all design types, styles and projects. 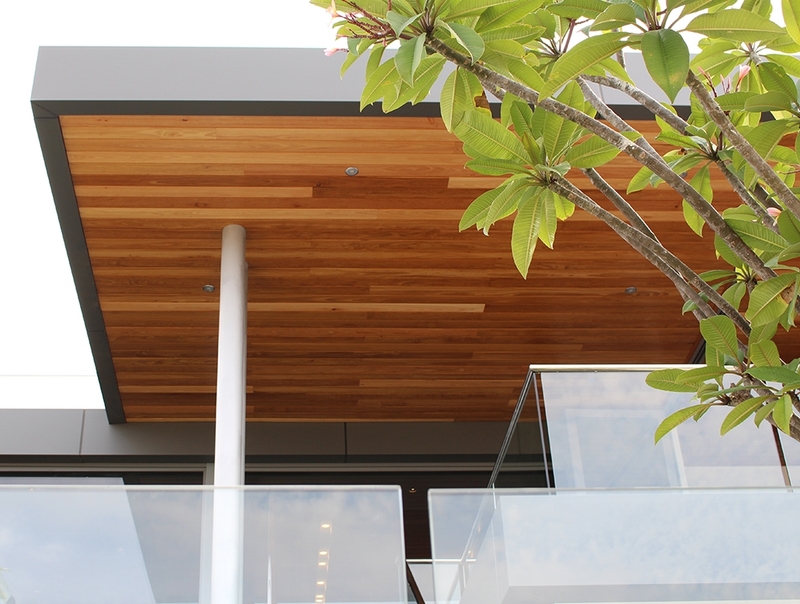 The perfect contemporary design element to your property, timber cladding works on the exterior of your home, on a feature wall, inside a pergola roof and more. When we talk about lining, we usually mean ceiling lining (e.g. eaves or patio). Since weather does not need to be kept out, boards and wood panels with a simpler profile can be used for ceilings. Timber lining offers a beautifully finished look, bringing a touch of natural warmth into the interior design of the space. Boards are available in many timber species suiting all interior requirements including insulation, high walls, flooring or other technical needs. There are many great timber materials available for your timber cladding and lining project. Depending on your vision and specifications for cladding or lining, whether it be for a decorative feature wall, a shiplap ceiling, a detail in your home’s siding, or another application, the knowledgeable staff at Austim will ensure you are satisfied with the colour, grain, and the groove on the boards. Which architectural cladding or lining is right for your project? Apart from our impeccable services to our clients, we offer extensive knowledge and industry experience. In order for your cladding or lining project to live up to your expectations, you’ll need to understand a few things: species of timber, including qualities and suitability for different applications; as well as installation and maintenance specifics. Speak to the experts to make sure you choose the best material and type of timber for your lining or cladding project. The team at Austim has over 30 years of experience and can offer advice on all of our timber cladding and lining products. 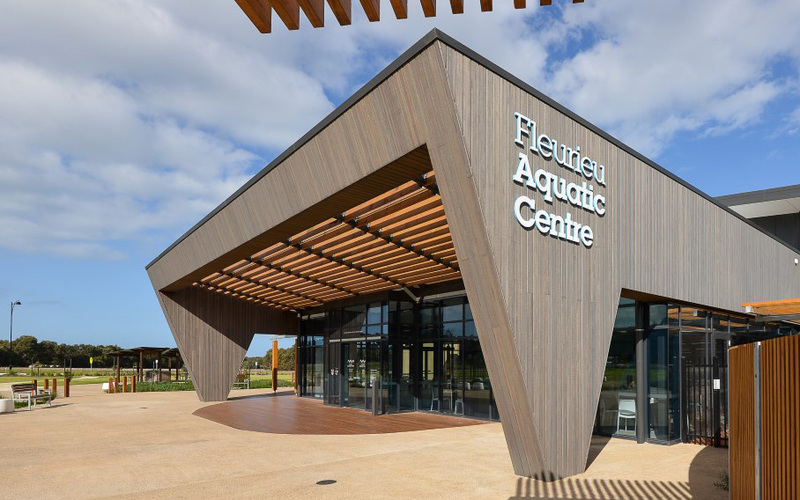 At Austim, we know the key to outstanding timber cladding is making sure you choose the right timber and finishing for your unique project. You can slow the rate of moisture uptake and release by applying a protective coating (products that penetrate or provide a film / coating) to your timber. To guarantee the correct installation of your product, consult a professional contractor who can easily install the materials to achieve the desired results. 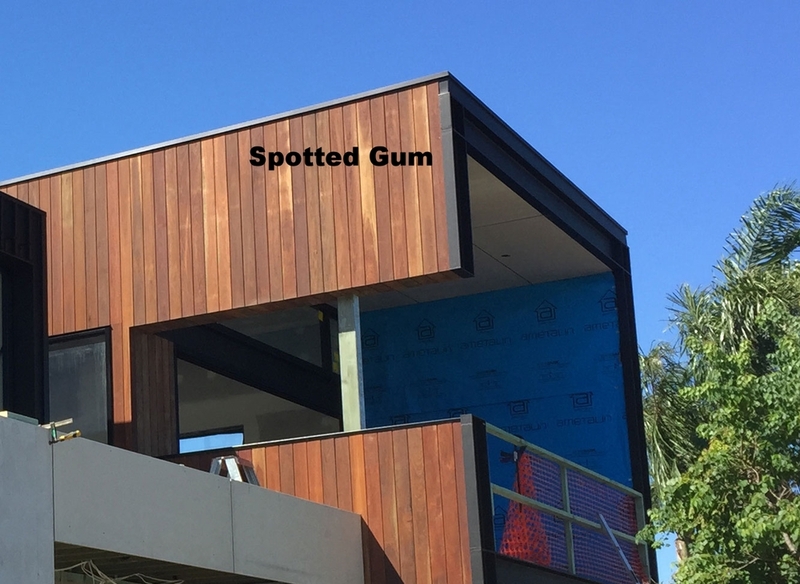 Austim sources the best cladding timber supplies Perth wide and has everything you need to complete your project including answers and advice, maintenance tips, and information to help you get the right finish. Contact Austim and ask about timber cladding and lining boards today!